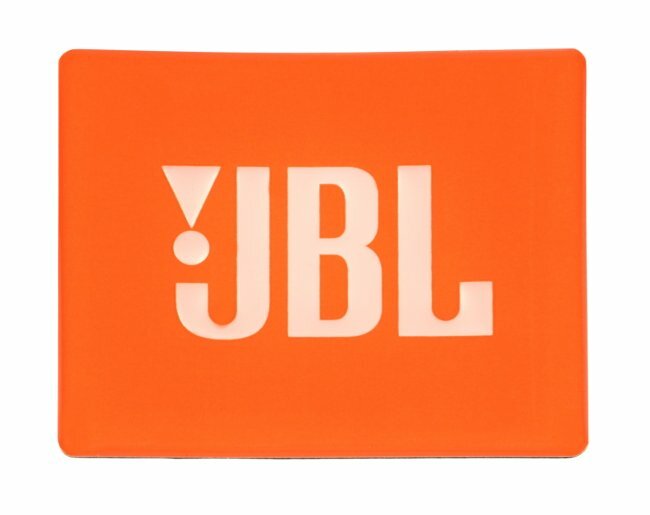 I'm thinking of making a square plaque in the style of the jbl pro logo and need some help with the orange/red colour. I’ve tried to match different paint chips to the logo’s colour and find that they are either too orange or too red. Does anyone know the actual colour name, or what formulation is needed so I can have it custom mixed at a paint store? I’ve searched the internet and so far haven’t come up with anything, and I’d like to make the plaque look as authentic as possible without settling for “close enough” if possible. Any help would be greatly appreciated. Available from Full Compass and other JBL dealers for about eight-bucks (click on logo). Or Ebay in various configurations if you don't mind trademark violators. My local auto paint&body supply matches colors based on my sample. For powder coat, I have a custom mix contact as well. Aquaplas, what can be used to recover the colour?